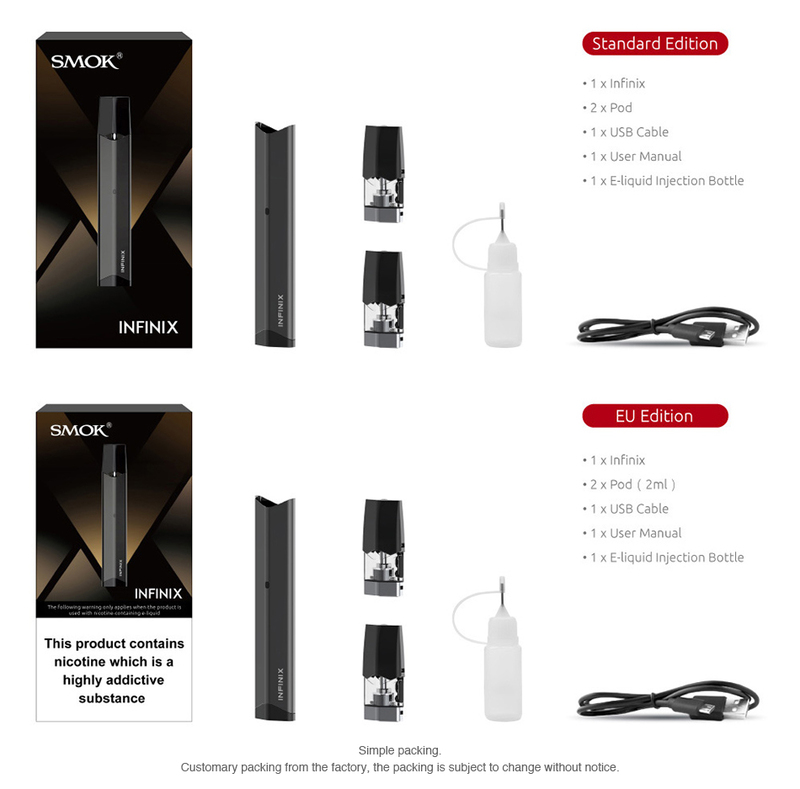 The SMOK Infinix Starter Kit is outstanding with its sleek appearance and ultra portable size. 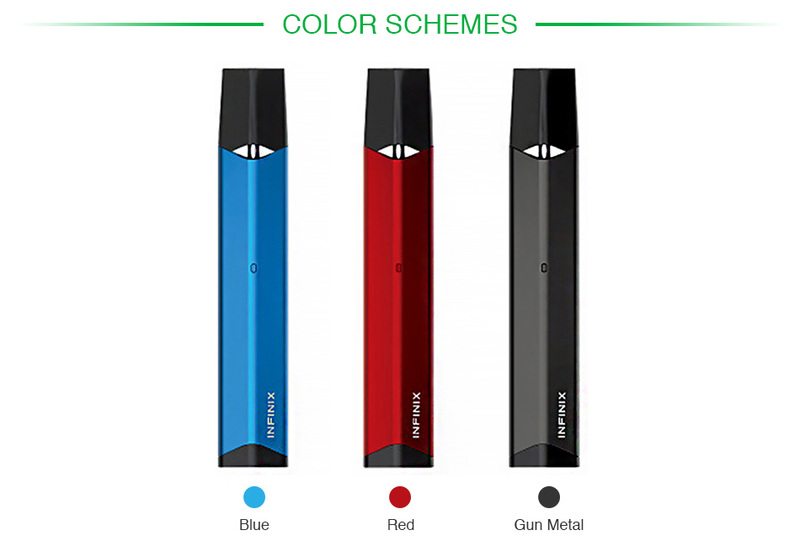 It has a built-in 250mAh battery and 2ml capacity pod. This device doesn’t come with fire key or up/down buttons. Just simply inhale it, and you will enjoy the surprise from Infinix. Let it be your best partner wherever you go! Great Device–Handy, convenient and smart looking. 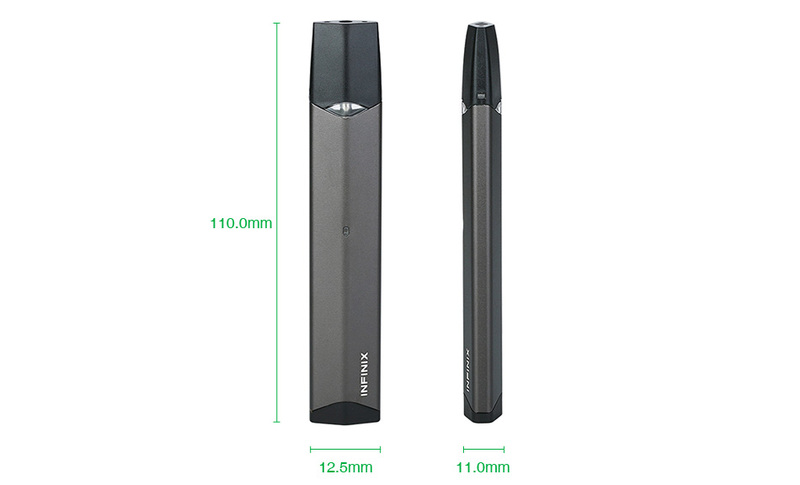 Perfect for carrying about and only a few puffs gives you the satisfaction you need. Delivery was prompt and Thank You MadrasVape for providing the device , it was only on your site that i was able to find this Device.Keep it Up! SMOK TFV8 Baby replacement coil India, including V8 Baby-Q2, V8 Baby-X4, V8 Baby-T8, V8 Baby-T6, V8-Baby M2, V8 BABY-Q4, V8 BABY Mesh, V8 BABY-T12 and V8 BABY-T12 Light, delivers different vaping experiences to you. SMOK Devilkin Kit India is a stylish yet powerful vaping gear that consists of a 225W Devilkin box mod and a max 8ml TFV12 Prince tank. It features blade-shaped the front & back sides and ergonomically curved body.